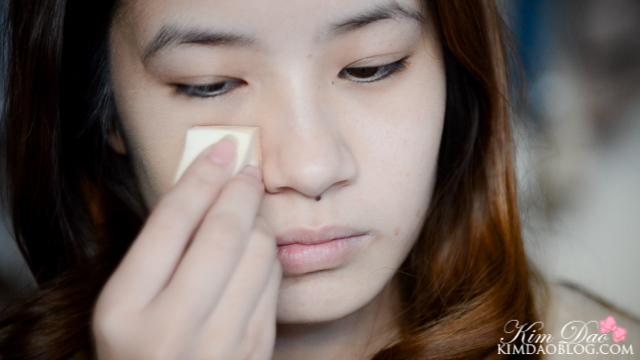 Today I have a drugstore foundation review! 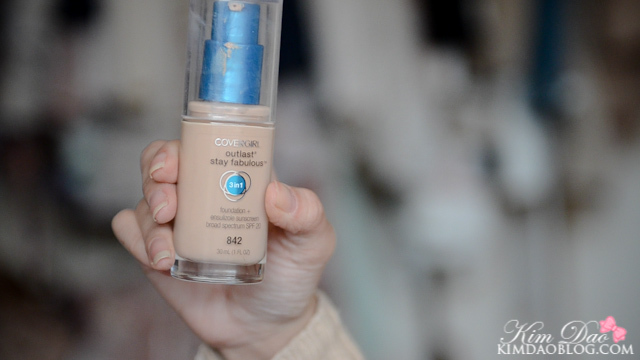 The Covergirl Outlast Stay Fabulous Foundation! 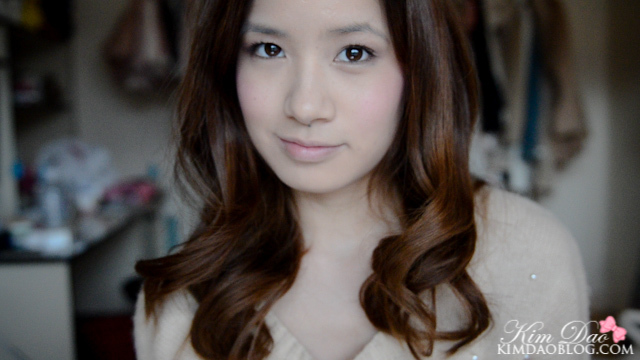 I don't really use Western drugstore foundations because I can never find the right match for a foundation shade. 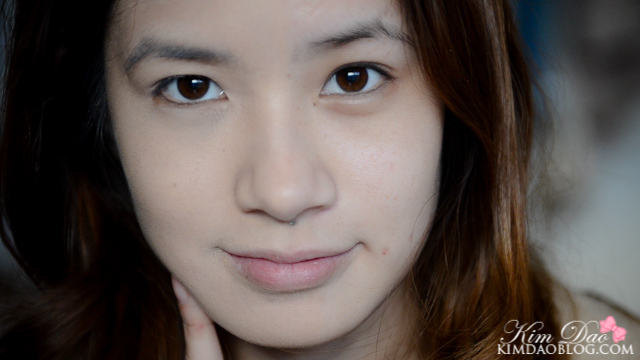 Most of the Western foundations I've tried, my face looks either too pink or too yellow for my liking so I always stuck to Asian foundations. Also, another reason why I never bought Western drugstore foundations is because drugstore foundations are sooo expensive in Australia. Revlon colorstay for example is around $40AUD here!! When I went to Los Angeles my family took me to Target and I went a bit crazy shopping there. 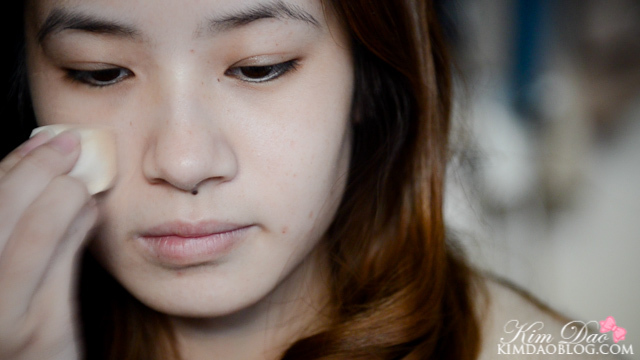 I wanted to do the $20 makeup challenge because it was impossible to it in Australia. 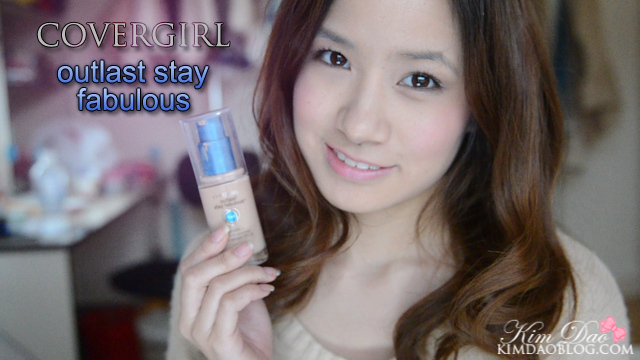 My cousin recommended me this foundation so I thought I'd just buy it to use in the video, but I have used it a few more times after that! 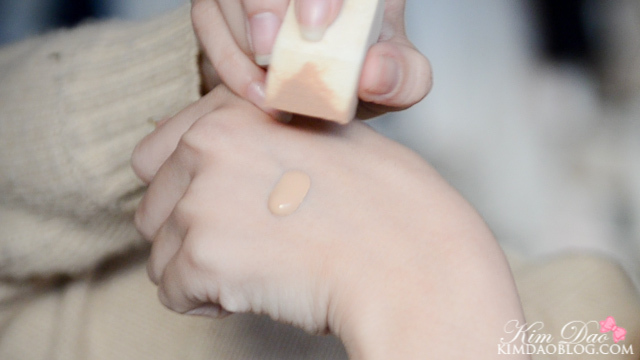 This foundation was $9 I believe in the US. As you can see the colour matched quite well! 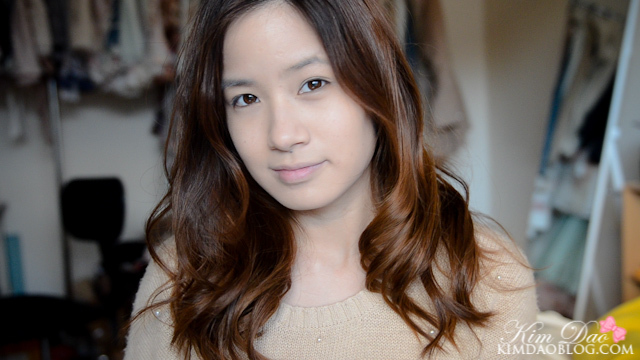 It evened out my skintone a lot! 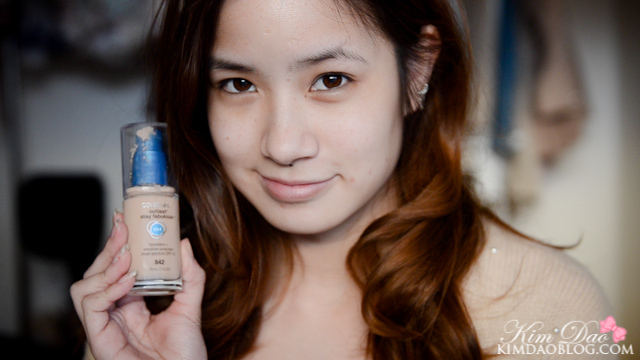 - It does come off quite easily and doesn't last as long as my other foundations. However it does last for at least 5-6 hours.